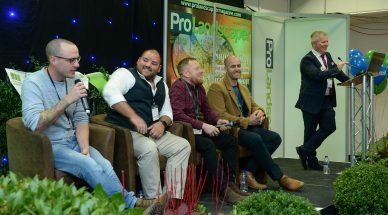 FutureScape is now entering its ninth year and is marking its authority as the must-attend landscape event in the UK with an additional showcase in the 2019 calendar. The FutureScape family is celebrating a new arrival this FutureScape Spring. 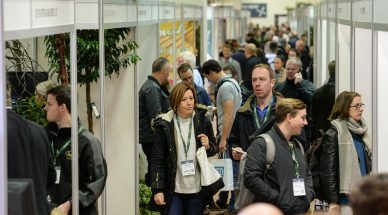 FutureScape Spring will focus on the matters that matter most to those active in the landscape: a focus on people, a focus on technology and a focus on sustainability. In the current business climate, your landscape just won’t happen without the focus on these elements. 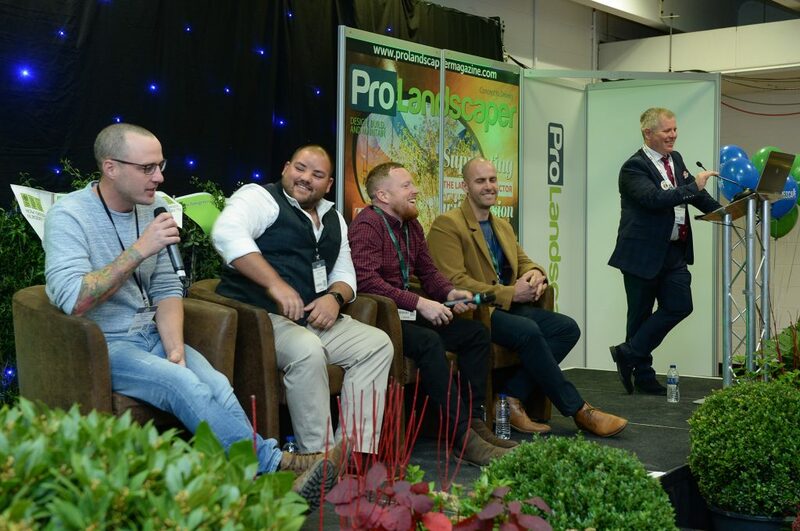 If you have attended a previous FutureScape event, you will appreciate the need to move fast to secure your spot in the audience at the seminars and live debate sessions. 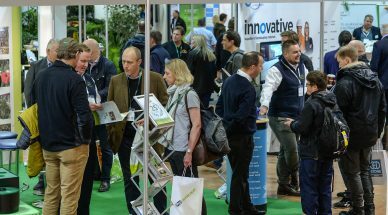 With its focus on People, Technology and Sustainability, the seminar programme covers the topics at the forefront in today’s landscape. Focus on people? 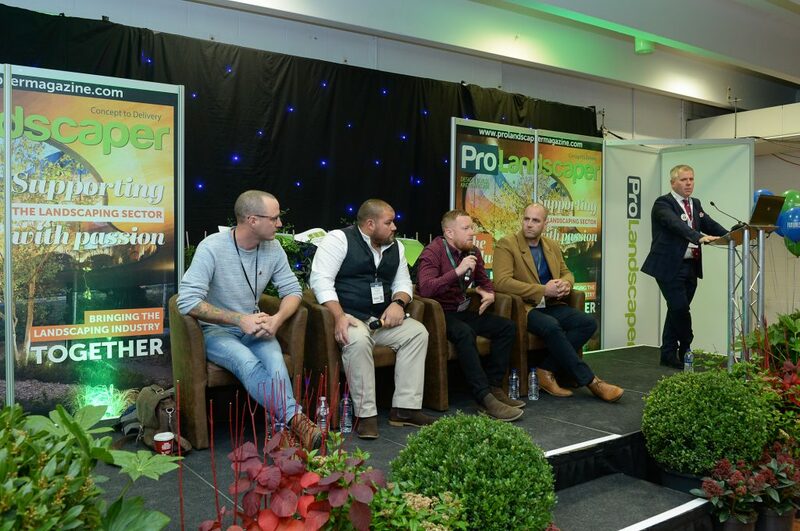 Think recruitment, personal development. Focus on Technology? Think drones, VR, software and big data. Focus on Sustainability? 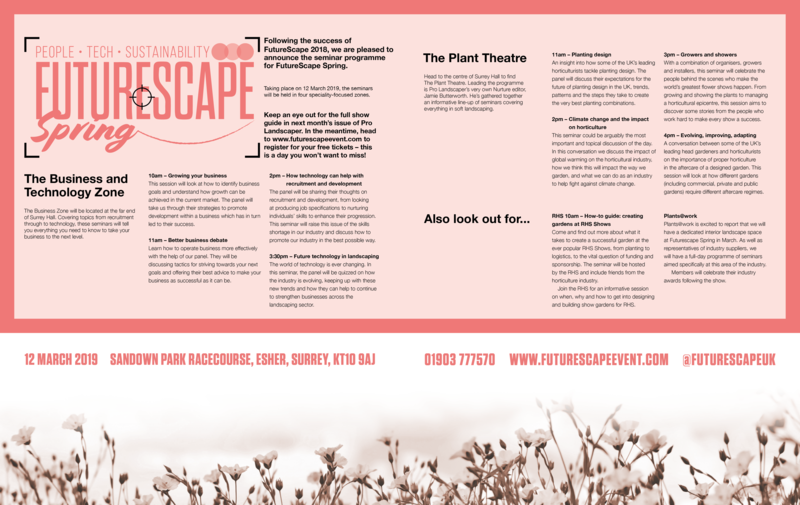 Think climate change, design practices and adaptable plant choice. 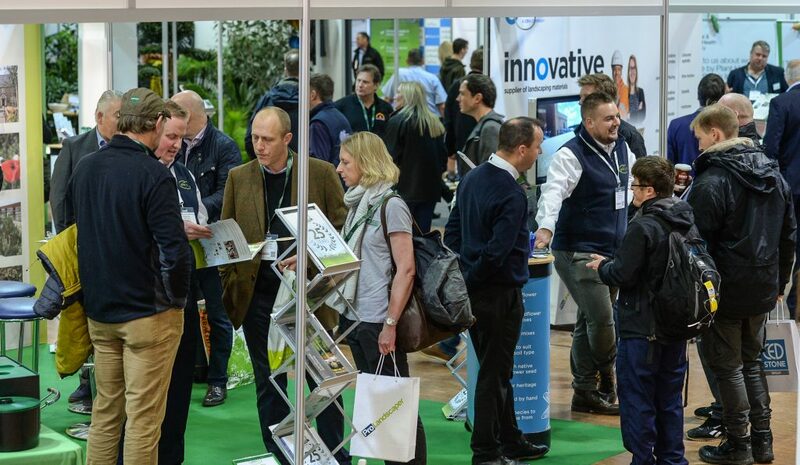 Browse the full seminar programme here. 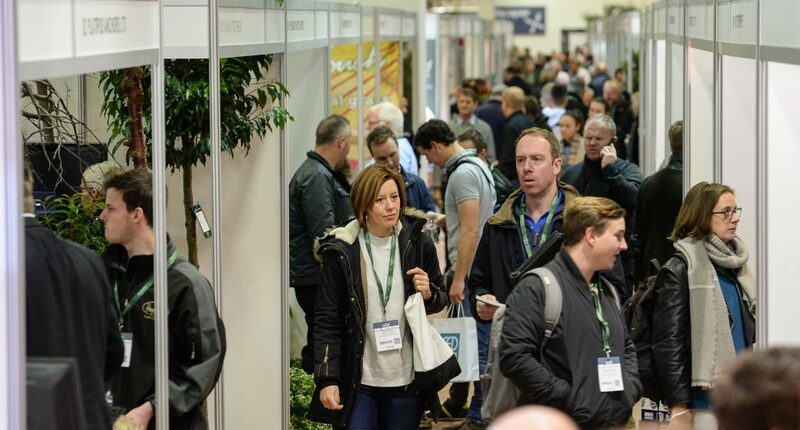 FutureScape Spring will take place on Tuesday 12 March 2019 and is once again perfectly positioned at Sandown Park, just 10 minutes’ walk from mainline South East trains, 5 minutes from the M25 and 12 miles from Heathrow – and with ample parking and access for exhibitors and visitors alike. And that’s what Futurescape Spring is all about: Focus. 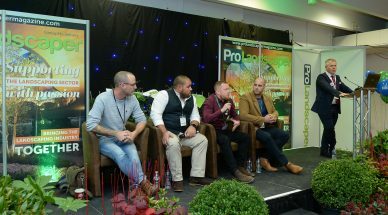 If you braced the wind and rain to attend Futurescape in November, you’ll want to return this Spring for more of the same – but with an extra toolbox of products, services, interaction and inspiration that will have the ultimate positive impact on your daily work plans, your project management, your business practices, your bottom line and your very own FutureScape focus.